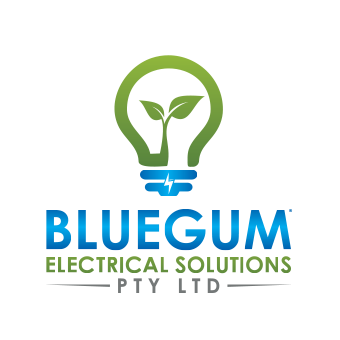 Backed by over a decade of experience, the Bluegum Electrical team have been providing a quality service across areas throughout Melbourne. With a commitment to aligning our solutions with your needs, we’ve become a trusted name in electrical services that deliver exceptional end-results with upfront fixed pricing. Having spanned across the Macedon Ranges, Maribyrnong, Melton, Moreland and Sunbury areas, Bluegum Electrical continues to build upon a foundation that’s focussed on providing next-level services on all occasions. Despite the nature of our business being based on ensuring all electrical problems are quickly attended to, we’re also dedicated to providing guidance for our clients to ensure they’re up-to-date with the latest energy trends, alternatives and cost-effective solutions. As a result, we make electrical services easy, transparent and 100% designed to give you an added advantage for the future. We’re here to help, so don’t sweep your electrical concerns under the mat. Give us a call now.